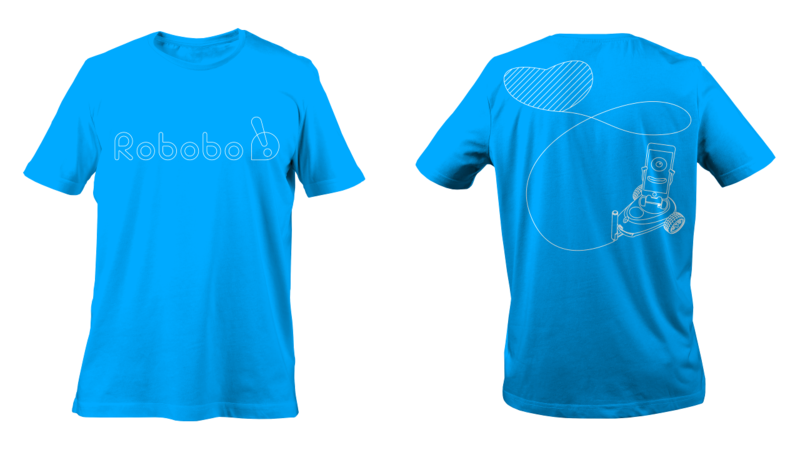 Get our exclusive t-shirt in the Robobo’s blue tone, and show everyone your interest in being involved in the next generation of educational robots. Available for adults. Once the purchase is in the basket, the customer must fill the billing information and indicate the shipping address. The next step is to select the payment option among the available ones: credit card, PayPal or bank transfer. The shipment is carried out through the company Nacex. Our sales service will contact the customer to send the tracking number. 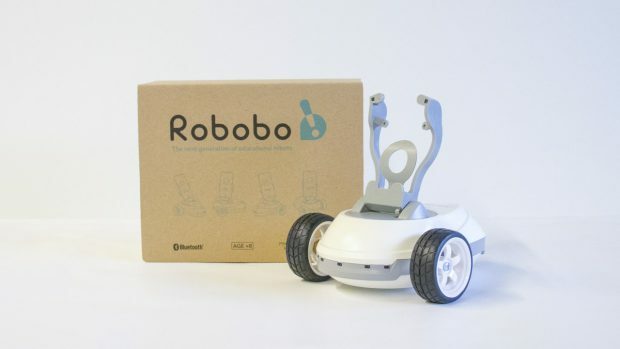 The delivery time is approximately 2 to 10 business days from the date of purchase. For more consular information, please visit our website at “Purchase Conditions”.